The men’s and women’s cross country teams at California Baptist University earned first place in an invitational at home on Sept. 1. 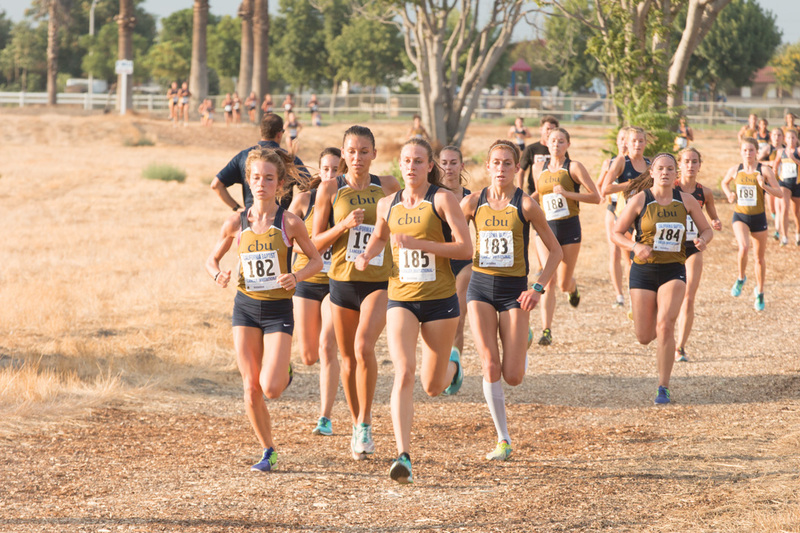 Both the men’s and women’s cross country teams competed at the Riverside City Cross Country Course. Dr. Ben Gall, head coach of cross country, has been training his runners for this invitational to go the distance and run together as a team. Gall said the teams are happy about the overall results. Gall said he hopes the team will do even better this season compared to last season when both the men’s and women’s teams won first place in the PacWest Championship. Michael Lowrie, junior criminal justice major, said he felt his performance in the invitational was good. Lowrie also said his team’s performance was great. Lowrie also said he hopes to get better as the season progresses. Emeline Delanis, junior business administration major, said she was surprised at her performance in the invitational. Delanis also said she is proud of her teammates. “We worked together and we were stronger together,” Delanis said. Delanis added that she hopes to maintain her focus on what she can do to better her performance this season. Cross country will keep training to defend their PacWest Division Championship and win another one. The team will travel up the coast later this month to participate in the San Francisco State Invitational hosted by San Francisco State University Sept. 22.